There are two aspects of God or Brahman : (1) the Unmanifested (Nirgun) and (2) the Manifested (Sagun). The Nirgun is formless, while the Sagun is with form, though both denote the same Brahman. Some prefer to worship the former, some the latter. As stated in the Gita (chapter XII) the worship of the latter is easy and preferable. As man has got a form (body, senses, etc. ), it is natural and easy for him to worship the God with form. Our love and devotion do not develop unless we worship Sagun Brahman for a certain period of time, and as we advance; it leads us to the worship (meditation) of Nirgun Brahman. So let us start with Sagun worship. Image, altar, fire, light, sun, water, Brahman are the seven objects of worship, but Sadguru is better than all these. Let us, on this occasion, bring to our mind the form of Sai, Who was non-attachment Incarnate, and Who was a resting-place for His whole-hearted devotees. Our faith in His words is the seat of Asan; and our Sankalpa (determination to start and finish the Puja) is the abandonment of all our desires. Some say that Sai was a Bhagwad-bhakta (devotee of the Lord), others say He was a Maha-Bhagwat (a great devotee), but to us He is God Incarnate. He was extremely forgiving, never irritable, straight, soft, tolerant and content beyond comparison. Though He looked embodied (as having the form), He was really dis-embodied, emotionless, unattached and internally free. The Ganges on its way to the sea, cools and refreshes the creatures affected with heat, gives life to the crops and trees, and quenches the thirst of many. Similarly Saints (Souls) like Sai, while they live their own life, give solace and comfort to all. Lord Krishna has said that 'the Saint is My soul, My living image, I am He or He is My pure form (Being).' This in-describable Shakti or Power of God, known as Pure Existence, Knowledge and Bliss, incarnated in the form of Sai in Shirdi. The Shruti (Taitiriya Upanishad) describes Brahman as Bliss. This we read or hear daily in the books, but the devout people experienced this Brahman or Bliss in Shirdi. Baba, the support of all, required no prop or support (Asan) from anybody. He always used a piece of sack-cloth for His seat, which was covered with a small beautiful bed by His bhaktas and has a bolster placed by them, as a rest to His back. Baba respected the feelings of His devotees and allowed them to worship Him as they liked. Some waved Chamara or fans before Him, some played on musical instruments, some washed His hands and Feet, some others applied scent and chandan, some gave betel nut with leaves and other things, and some others offered naivedya. Though He looked like living in Shirdi, He was present everywhere. This all-pervasiveness of His way daily experienced by His devotees. Our humble prostration to this all-pervasive Sadguru. This is very well written Priya. 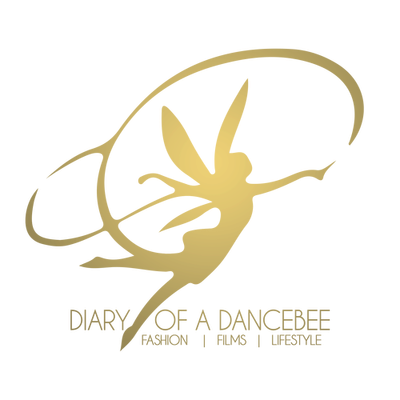 Glad to read a post like this on ur blog. 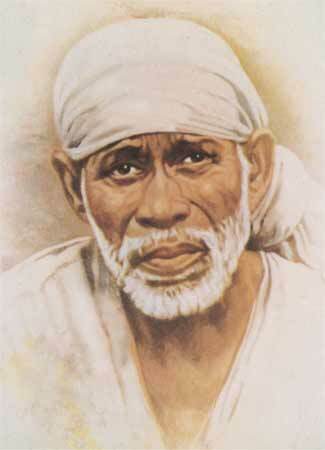 May Sai bless you and be with u always. I m following u. Very impressive.